SEE UPDATE AT END: For indication of how HuffPost treats murderous crimes against Jews in America.. versus Muslim allegations of... outrages. 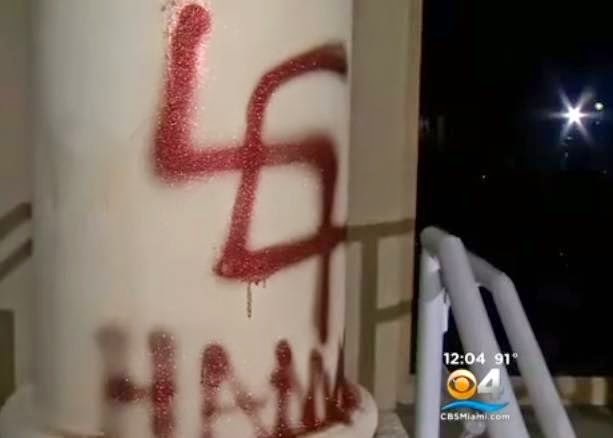 Early on the morning of July 28, 2014, Congregation Torah Ve’emunah in Miami, FL was defaced with spray-painted swastikas and "HAMAS" signs. See a local news video report of this hate crime here. Twelve days after Congregation Torah Ve’emunah was vandalized, on August 9, rabbi Joseph Raskin, was shot to death in front of the synagogue. 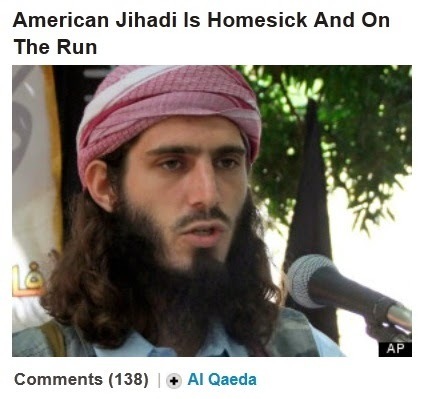 So how much coverage did HuffPost give to the murder of Rabbi Raskin? So what kinds of domestic "news" stories does HuffPost publicize on its front page, in which they sympathize with the victim? How does this all compare to Arianna Huffington's claims that HuffPost is a professional, nonpartisan "newspaper," and better than its competitors? 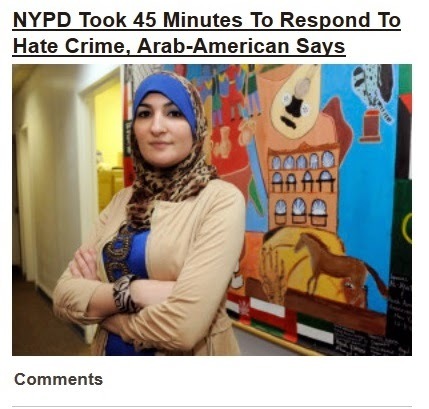 UPDATE, Sept. 4, 2014: HuffPost gives front-page coverage to "news" story about a New York Muslim who alleges the NYPD took too long to respond to a crime call.